Let’s get right to it. The Macan is Porsche’s cash cow. 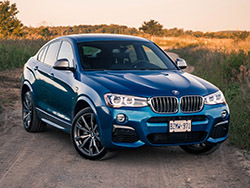 Don’t believe the SUV craze? Just look at the sales chart. As of August 1st of this year, Porsche has sold as many Macans as the 911, 718 Boxster, 718 Cayman, and Cayenne, combined. 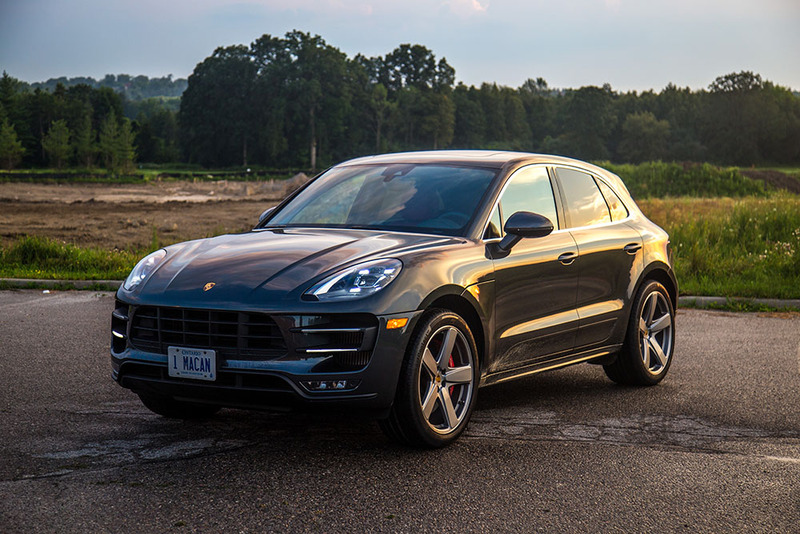 It outsells the 911 more than 3 to 1, and the Cayenne 2 to 1. The numbers don’t lie. But this is our first outing with the beloved mid-size crossover from Leipzig, so we’re curious what the hype is all about. Is it the deceptively low starting price? The accessible size? 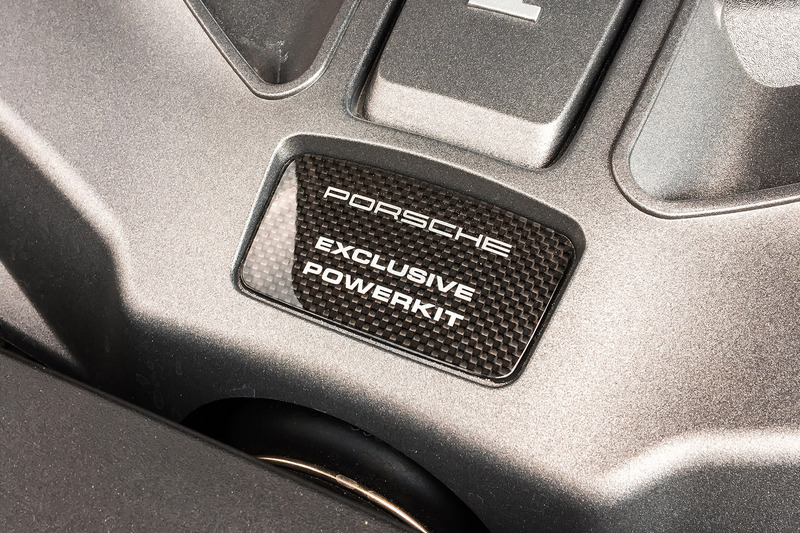 Or is it the brand power that comes with purchasing one of the more “elite” brands in the automotive echelon? 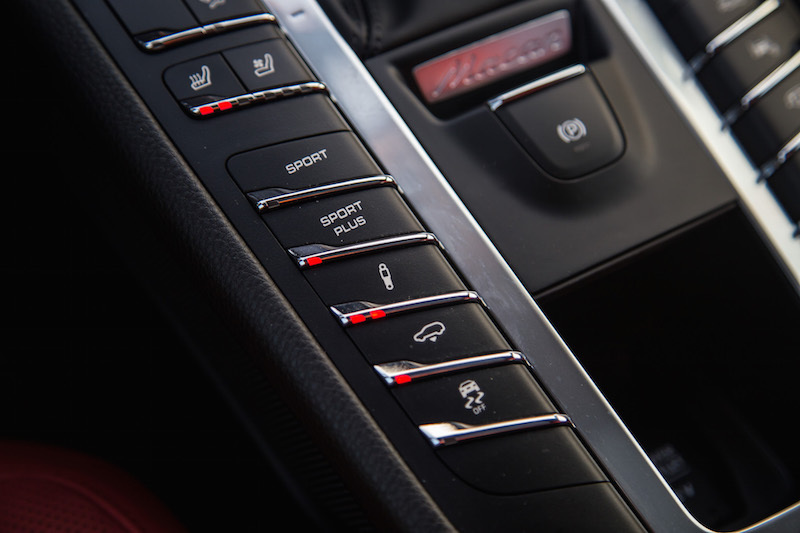 To start, there are five trims available: the Macan, S, GTS, Turbo, and Turbo with Performance Package. 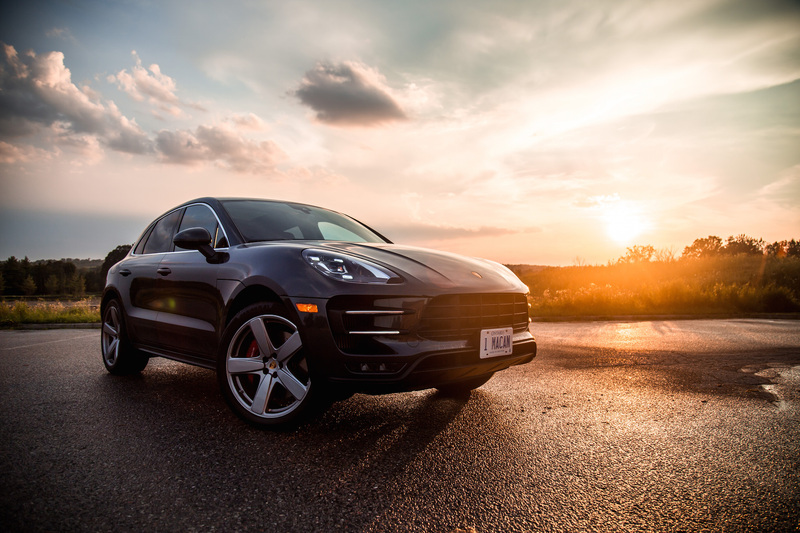 Luckily enough, Porsche Canada lent us the latter to fully experience what this ute has to offer. So let’s talk about what the Performance Package brings to the table. 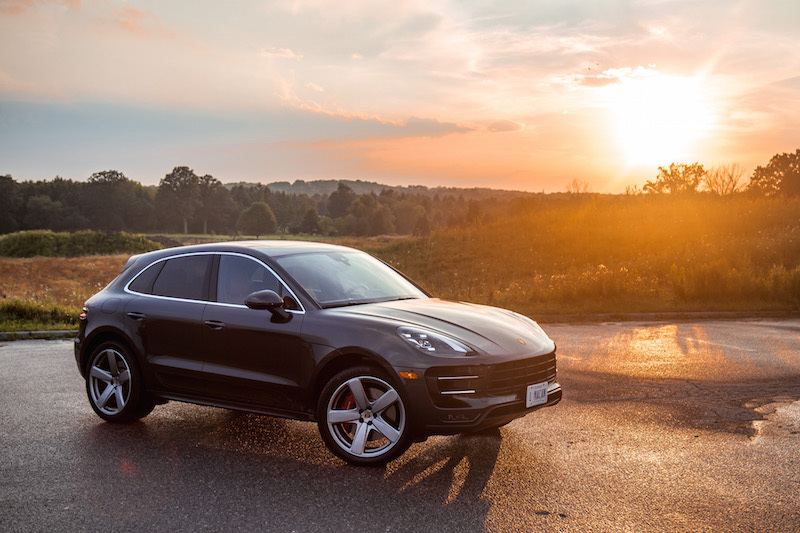 For an extra $10,400 over the standard Macan Turbo, Porsche tunes the engine to produce an additional 40 hp and 37 lb-ft to a healthy total of 440 hp and 443 lb-ft. That means 0-100 km/h comes 0.4 seconds quicker than the Turbo, up to a raised top speed of 272 km/h. 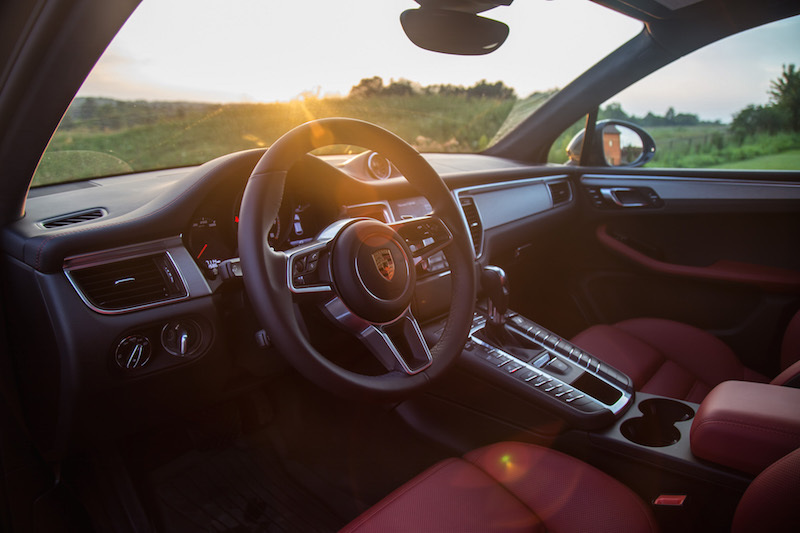 The Performance Package adds the Sport Chrono Package (Sport+ mode for faster shifts and a louder exhaust note, dashboard analog clock, and launch control) and PASM (fancy term for air and adaptive suspension) as standard, where they are separate options on the regular Turbo. The exhaust has also been beefed up for a louder growl, circular chrome exhaust tips replace the Turbo’s trapezoidal ones, the ride height has been dropped by 10 mm, the brakes are bigger (six-piston front and single-piston rear) and the calipers are painted red. 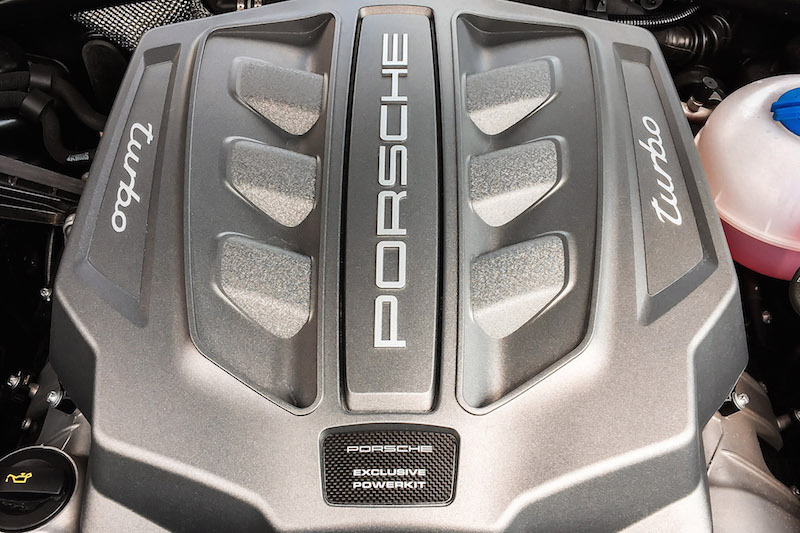 Cosmetically, there aren’t many cues to tell the Turbo apart from the Performance Package unless you peek under the hood and notice “Porsche Exclusive Powerkit” scribbled onto the engine cover. 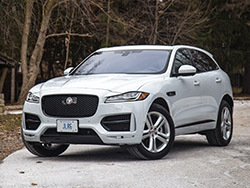 What really matters though, is the power that this 3.6-litre twin-turbo V6 makes and its dominance over not only the Macan vehicle range but the BMW X4 M40i, Jaguar F-Pace S, Mercedes-AMG GLC 43 4MATIC, and familial Audi SQ5. 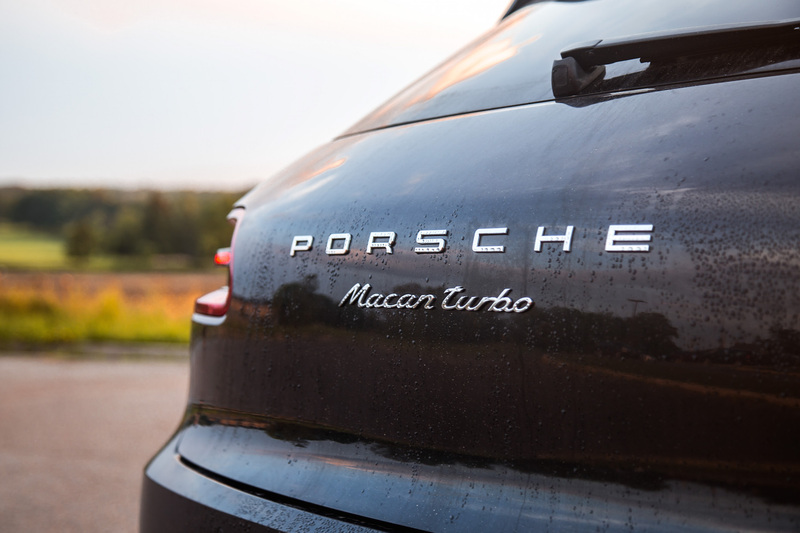 Every Macan is turbocharged actually, which relegates the nomenclature to be almost as meaningless as the model numbers that used to denote cylinder displacement. But in this case, “turbo” means fast, very fast. 0-100 km/h comes in a swift 4.4 seconds, quicker than a base Porsche 911 Carrera and the same as a Mercedes-AMG CLA 45. 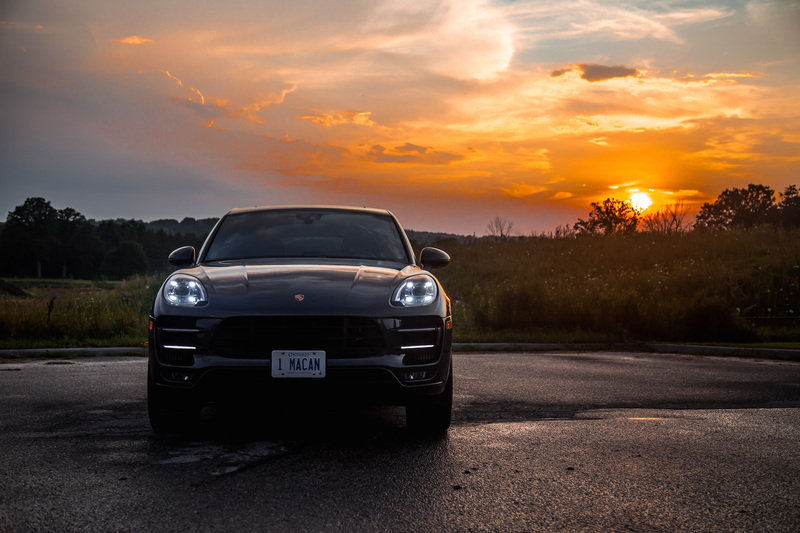 Now you might be wondering why Porsche didn’t just go ahead call it the Macan Turbo S. Well with looming competition from the spied BMW X4 M and announced Mercedes-AMG GLC 63 with a 4.0-litre V8 pushing over 500 horses, we’re betting that Porsche isn’t going to let the other Germans have the entire slice of the pie. 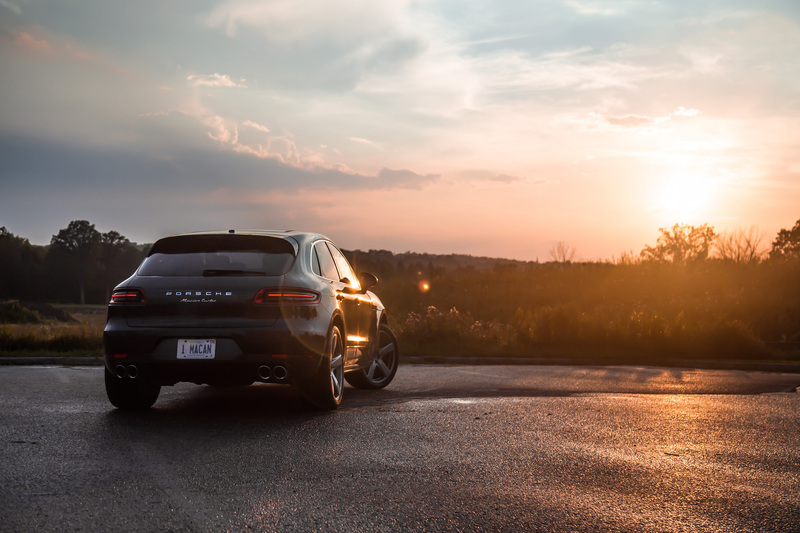 The Macan Turbo with Performance Package impressed us with its healthy engine and agile handling. 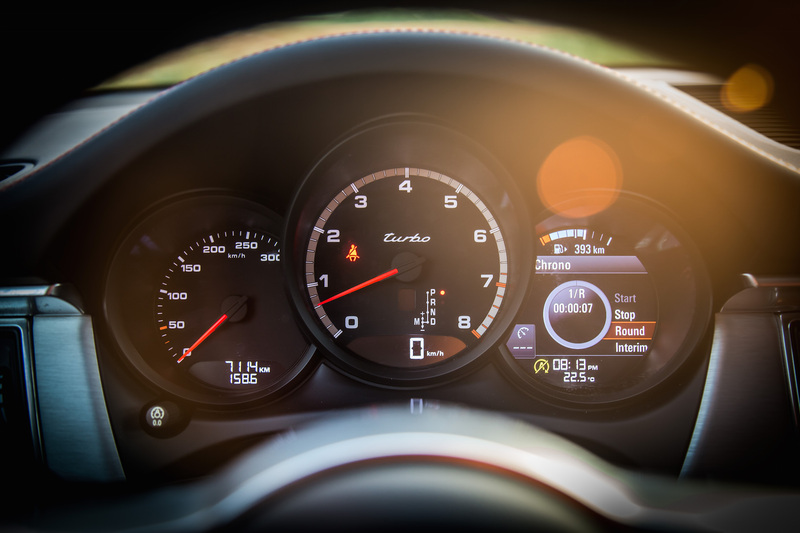 It’s rather fun to drive, and you feel the hints of 911 DNA every time you turn the steering wheel and hit the throttle, summoning the two turbos to life. 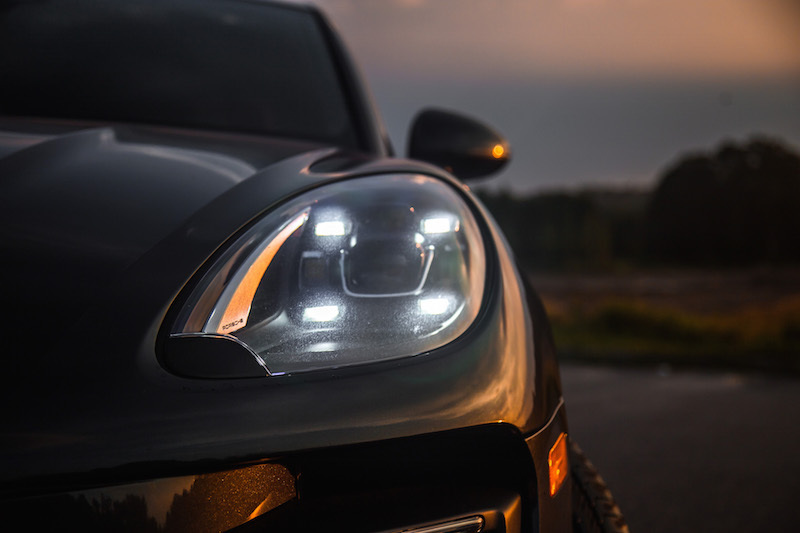 Power is immense at the mid-range and builds up linearly right up to the redline. 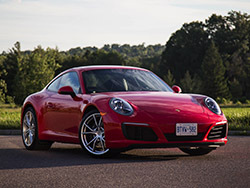 Turbo lag is virtually non-existent, and the seven-speed dual-clutch transmission shifts faster than you can blink (quicker on downshifts than upshifts), with a bit of jerkiness at wide open throttle in lower gears. It’s not as smooth as the 8-speed ZF found in other SUVs but it’s much more exciting and rewarding to use. 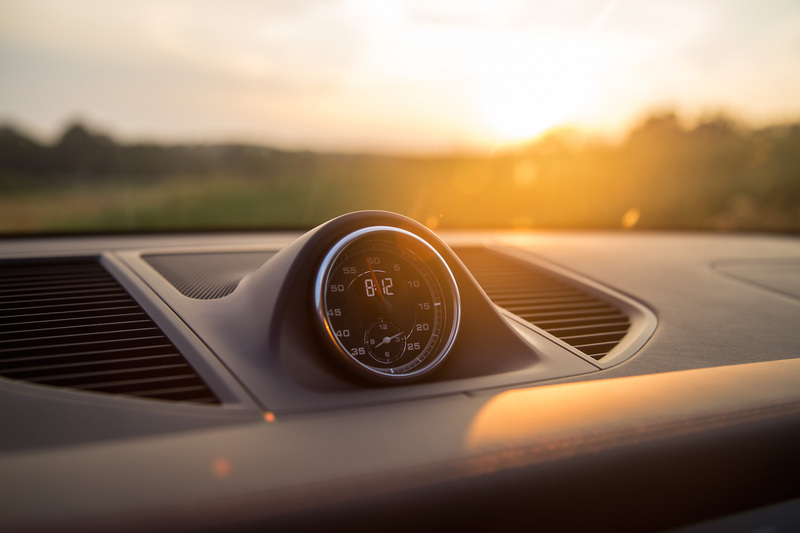 The steering is on the heavy side, which may receive complaints from some looking for an easy everyday commuter car, but it feels organic despite being electrically assisted. 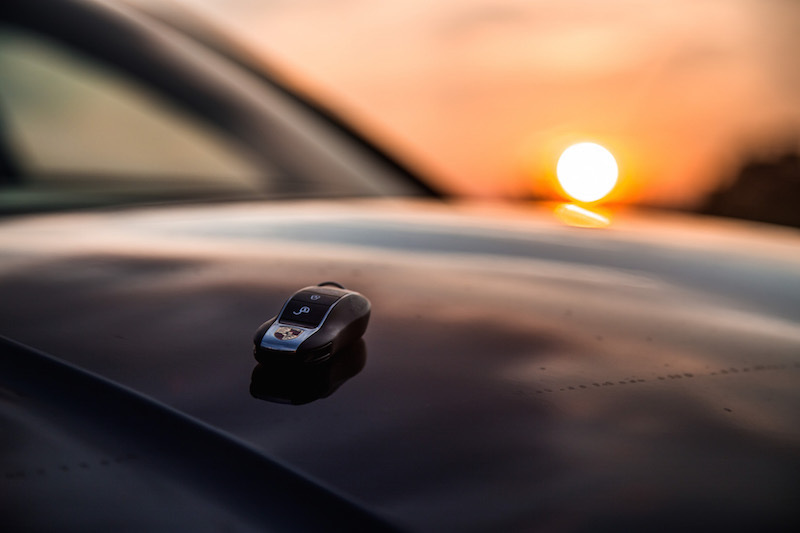 Though steering effort is high, the feedback is wonderful and uncorrupted by the all-wheel drive system powering all four wheels. 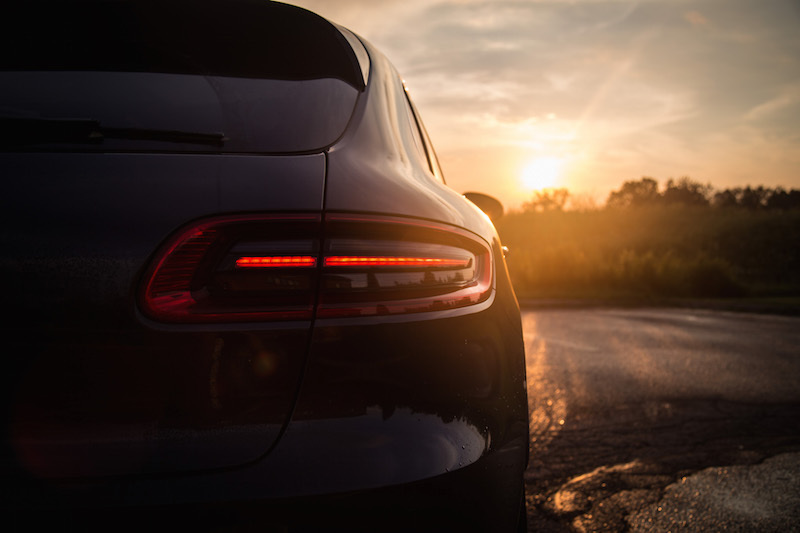 That’s because most of the time, the Macan sends power to the rear wheels for a livelier and more playful personality. The body balance is incredible, and we couldn’t stop praising the Macan’s adaptive dampers. 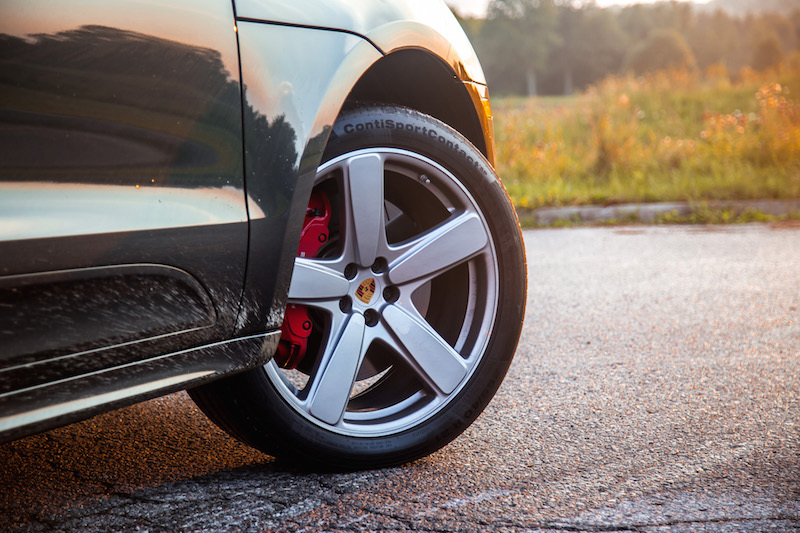 Even on large (but wide) 21-inch wheels, the Macan rode exceptionally well, better than the F-Pace and X4 M40i with smaller 20s. The air suspension soaks up everything, even in the firmest suspension setting - you notice the bumps but they’re not jarring. The chassis settles and disperses the inertia to keep the Macan balanced and focused. 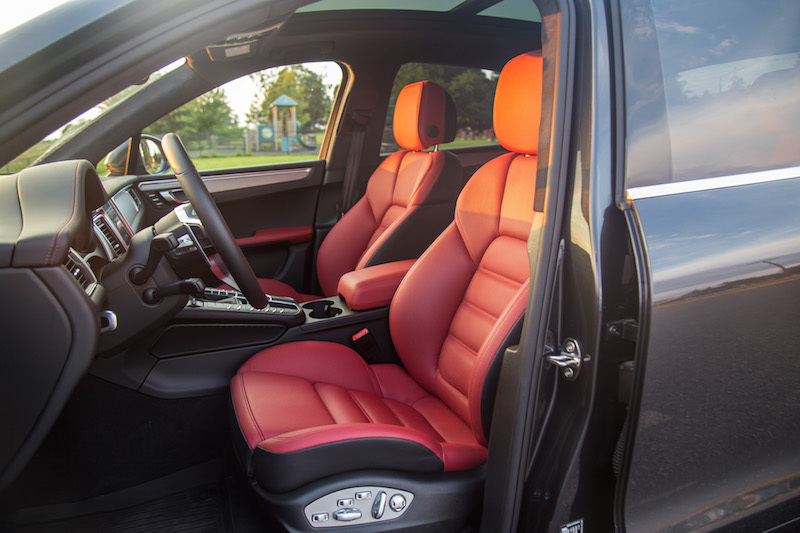 The Performance Package’s upgraded sports exhaust is noteworthy but does sound like every other twin-turbo V6 on the market, especially the Mercedes-AMG GLC 43. 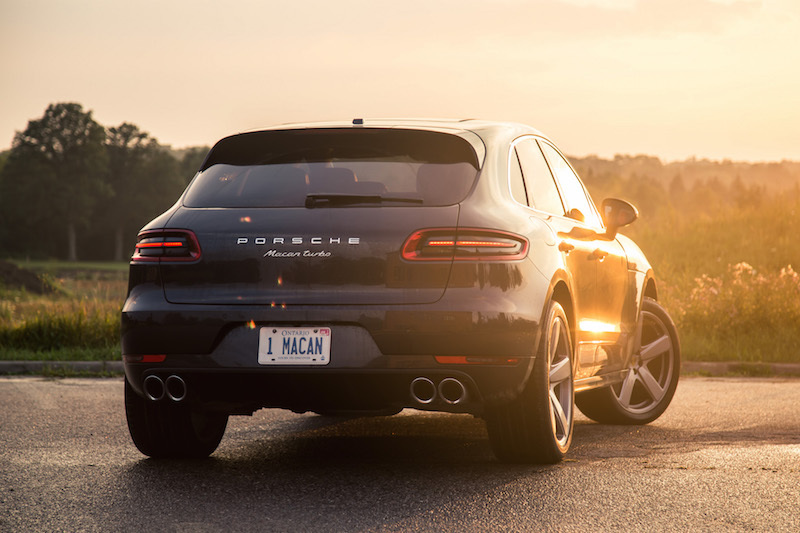 It’s not as exotic sounding as the Maserati Levante, but the Macan will get most people’s attention with low-pitched burbles on overrun and bass-filled growls on acceleration. Fear not, if the exhaust isn’t enough to make them swoon, the interior might do the trick. I don’t think I’ve ever seen this many buttons in one place before. Sure the center stack is a little intense on the switches but to good taste. They feel rewarding to push, and you’ll want to just for the sake of hearing that satisfying auditory click. 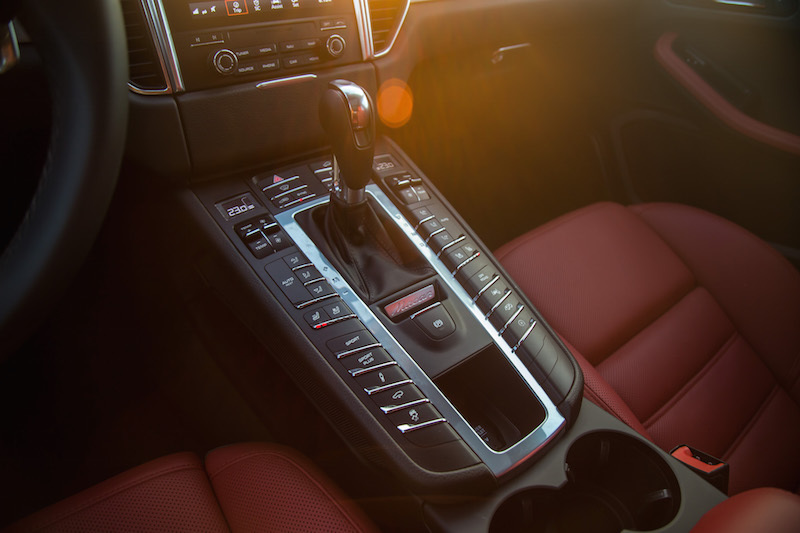 The overall cabin design is luxurious yet Teutonic. It’s like an Audi Q5 that went to design school. The steering wheel feels excellent under grip, the gauges are still analog, and the dashboard mounted stopwatch is still a classic. The driving position is a highlight. 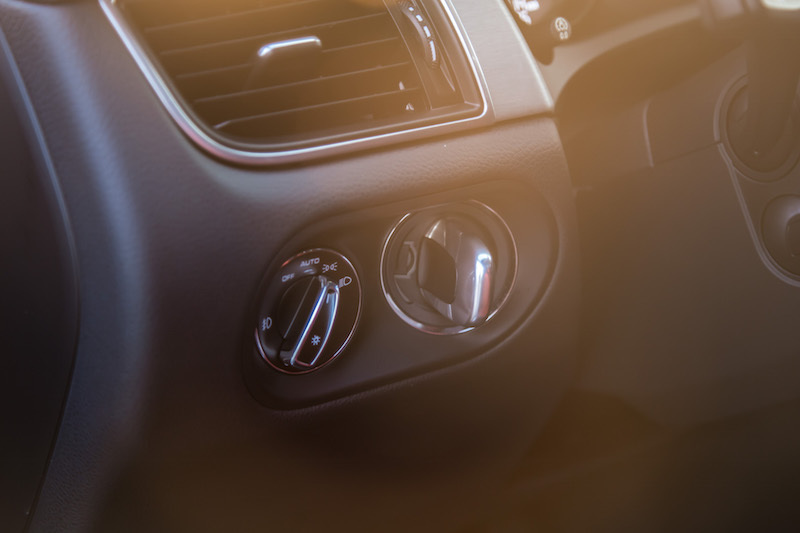 You sit low, the steering wheel telescopes close to the driver, and the seat bolsters can be adjusted tightly. Rear seat headroom however is below average - any six-foot adult will have their head resting on the headliner. Though I did have similar headroom problems in the F-Pace and X4, the latter two felt roomier, airier, and had more legroom to spare. 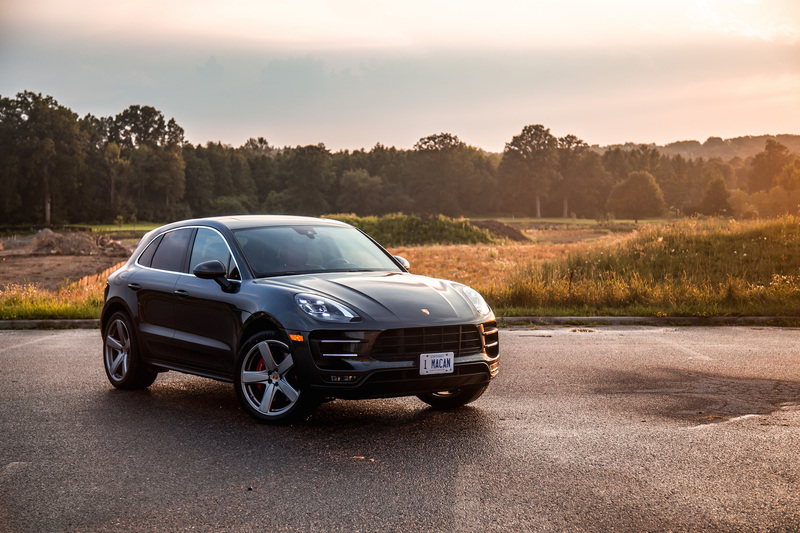 Overall, the Macan is an accessible SUV with an enthusiast’s personality. It’s the perfect size for small families and has enough brand cachet and handsome curves to make the neighbours jealous. Porsche SUVs and sedans may be heresy to true Porsche fans, but if you think about it, the 911R and GT2 RS might not exist without that generated income for research and development. The Macan is here to stay, and I’m all for it. 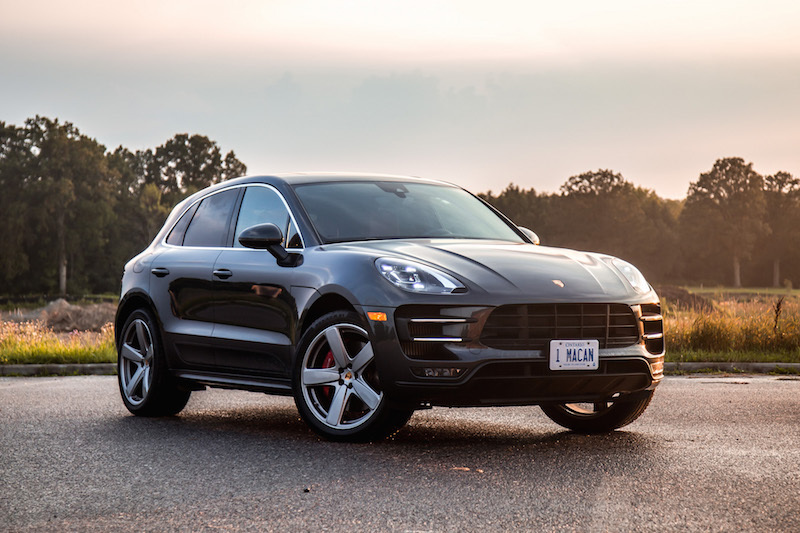 When talking about the $110,300 as-tested Macan Turbo with Performance Package though, I can’t help but feel it’s a placeholder and harbinger for what’s to come: the Macan Turbo S. I personally long for the mid-range Macan GTS, which you can get well-equipped for under $90,000 with adequate power, similar looks, and just as much style. 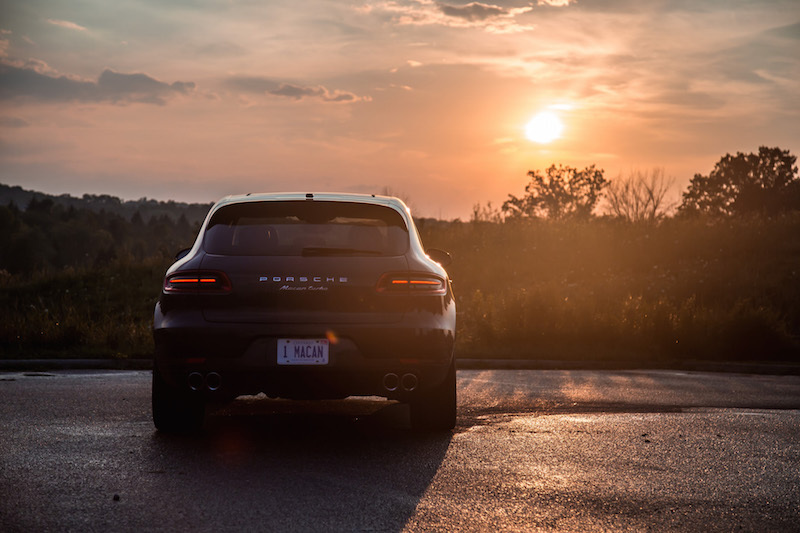 But if power is urgent, and you can’t stand being slotted below thousands of other “regular” Macan owners, then the Performance Package will take you to new heights of what an SUV is capable of.